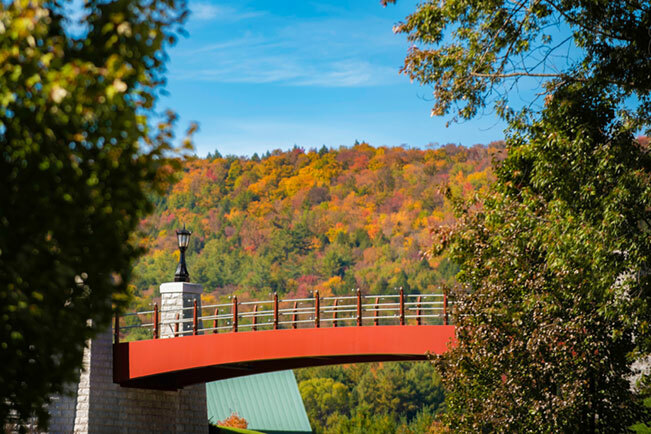 Warm greetings from campus as we enjoy the splendor of the fall season in Vermont, coincidental to being deeply enmeshed in our fall term classes. There is something special about the fall and return to school no matter what level of study or location; I can still smell the freshly waxed floors and feel the excitement of returning to my elementary school! I hope you feel the same way about the new school “year,” although for many of our students education is a year round activity. Technology continues to drive significant changes in how we live, work, and play with the continual influence not likely to abate or stabilize anytime soon. Among the evolving institutional changes witnessed in recent years has been the impact on education. Many contemporary observers note that older models of traditional education delivery have been eroded by several factors, including expanded access to knowledge and the ability to learn any time and any place. But many of you know that as students, graduates of, or faculty in our online programs. I continue to reshape my personal view of our environment as facilitating “learners” on their journeys, wherever those journeys may find them, and whether in a structured degree program or seeking knowledge needed for one’s endeavors. In fact, the fluidity of our economy and businesses has resulted in projections that the average worker will make several career transitions and “retool" continually over a lifetime. There are a number of critical elements in the evolution of education and learning opportunities, among them understanding what types of education are needed in the workplace and how it is delivered. There is no shortage of writing and theorizing about this issue as we attempt to understand the significant paradigmatic transformation of higher education currently underway. It is no surprise to our students and alumni that adults now comprise the majority of students enrolled in higher education. There has been more change in higher education in the past decade that I have experienced in almost 40 years in higher education, much of it positive and cognizant of the needs of our shifting “learner” populations. A critical element of the new learning environment is the emergence of continuing and professional education (CPE) as vital across the life cycle. Equally important is the relevance and connection of learning to the careers of our alumni and organizations in which they work. To that end the College of Graduate and Continuing Studies (CGCS) is launching our new CPE unit in spring 2019. We would like very much to learn more about how CGCS can help your professional development as well a meet the talent development requirements of the organizations and companies in which you work. 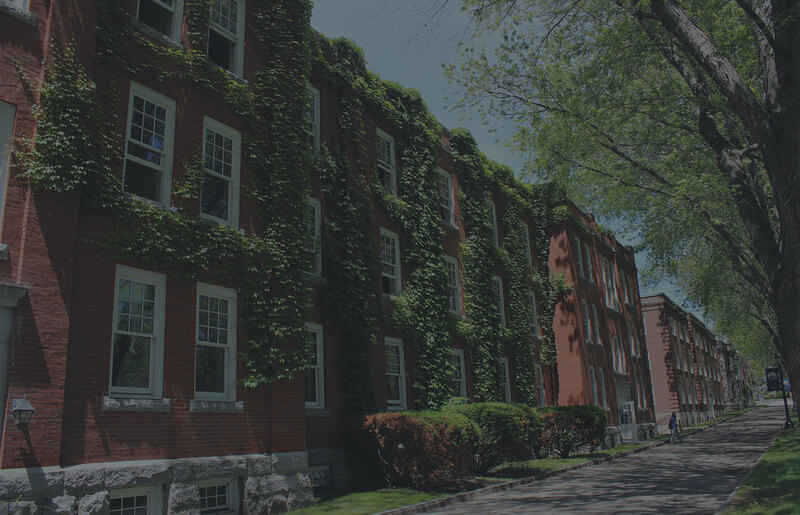 Norwich University has been in the business of requirements-based education for two centuries (think ROTC) and is ready to bring that perspective to our partners in the military and beyond. If you have ideas about how we could help with training and education for your organization I would like to know and start a discussion with you about how that could happen. Feel free to contact me with this form. I’d like to hear from you! Norwich boasts a strong alumni network of undergraduate and graduate students, many of whom are seeking to help each other and give back to Norwich. One way to make this happen is to join Handshake,, a place where students, career centers, and recruiters come together online to meet, talk, and share opportunities. CGCS alumni can access the power of Handshake's job matching system for themselves by going to www.norwich.joinhandshake.com. Once there, you can create your profile and set up notifications so you will be alerted when a new job, matching your search criteria, is posted. As for the "giving back" I mentioned earlier, as owners or employees of other companies, you can help our undergraduate students get started in their careers while simultaneously helping your employer find their next great team member; complete with those excellent Norwich values of a strong work ethic, outstanding academic training and integrity! Please consider posting job openings for your company at www.norwich.joinhandshake.com. You might also ask your HR office if they are already using Handshake; many are. If they are already on Handshake, ask them to be sure to include Norwich University in their search criteria. Thanks!